What a legacy this legendary guitar genius has left behind after his far-too-early departure from our world. His rock star career only lasted four years but it had an eternal impression on the music genre and its artists as well as all rock music lovers and fans. 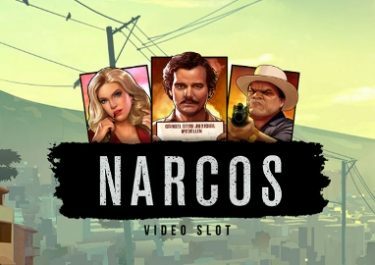 How would Netent incorporate such a giant into a slot machine? 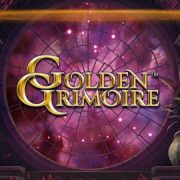 That was my first thought when I read the early news of its release in April 2016. 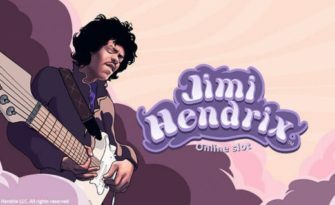 Music, theme, features, animations, there is so much they would need to create carefully and eloquently for an online slot to be worthy of the name Jimi Hendrix. “Chapeau” Netent as they indeed managed to do just that. The game is playing some of his best tracks with bonus features called fittingly Purple Haze, Crosstown Traffic and Little Wing, 3D animations of the rock star, all in a typical flower power themed style. It’s going to be a “Wild Thing”! 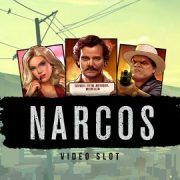 I can only imagine how many creative meetings Netent must have held before they released the game into the online casino world, just to make sure they do justice to the legendary rock star. They fittingly gave it a flower power theme on a pastel martian background with winning combinations encompassed by flowers arrangements, slot symbols typical of that era and 3D animations of Jimi himself. To top it all off they play some of his most popular tracks in the background allowing players to listen to a selection of 5 songs like “Purple Haze” and “Wild Thing” while spinning the reels. 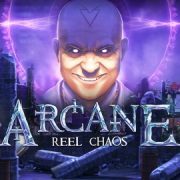 The game is a 5-reel, 3-row, 20-pay line (fixed) video slot in HTML5 format available for play via desktop, mobile or tablet on all OS platforms. 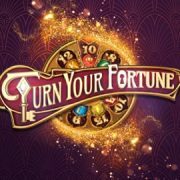 It comes with an array of base game features and Free Spin bonus rounds that promise good entertainment. 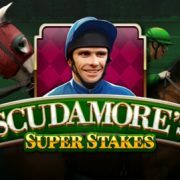 Bet sizes can be set from $0.20 – $200 with the assistance of denominations ranging from 0.01 – 1.00 and bet levels 1 – 10. TRTP is a comfortable 96.91% and together with the relatively low pays for 5OAK makes it a low – medium variance game. Pay symbols in ascending order are the traditional 10’s to A’s beautifully crafted in style of the late 60’s era followed by the medium pay icons Eye, Flower, Vinyl Disc, Heart and the Peace Symbol. Top symbols are white and red guitars paying 10x and 20x stake respectively for 5OAK. Wild is an artistically painted Jimi Hendrix image paying as well 20x stake for five of a kind and substituting for all other symbols expect scatters. 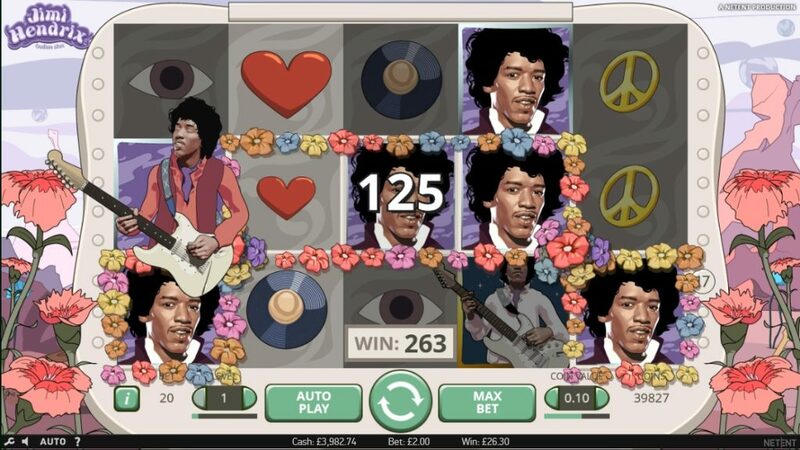 Those are 3D animated Jimi Hendrix figures playing the guitar with all 3 needed to trigger the Pick-and-Click feature. 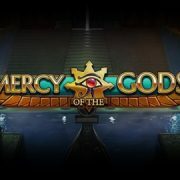 Netent has given the slot two base game feature, both capable of producing mega wins. First is called “Purple Haze” and is triggered when the Jimi symbol lands on Reel 1 playing the song “Purple Haze” while transforming all 10’s – A’s visible on the reels and itself into Wilds. The total win is counted once all symbols have transformed. 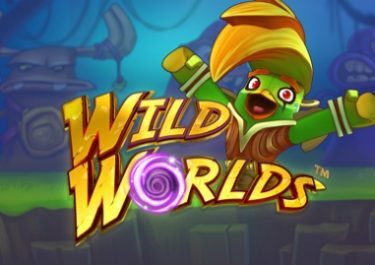 This feature cannot be triggered in Free Spins. Four red guitars landing anywhere on the reels in the base game only will trigger the re-spin feature. The reels re-spin once with the initial guitars locked in place. If new Red Guitar symbols land on the reels during a Re-spin they get locked-in as well and another Re-spin is activated. 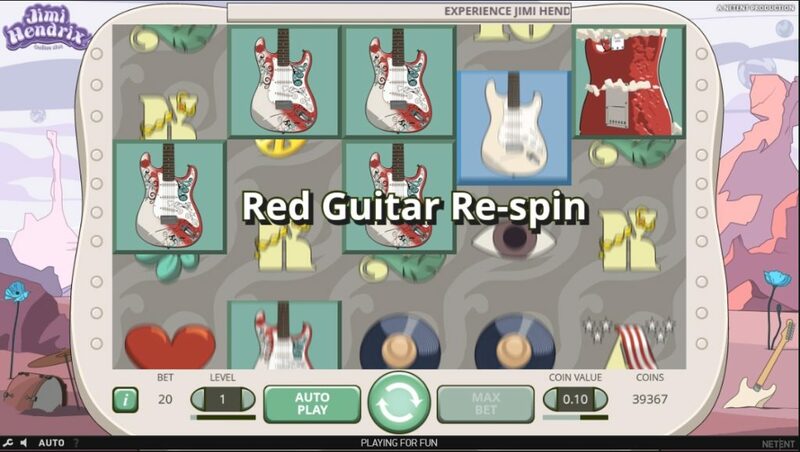 The feature ends when no new Red Guitar symbols appear on the reels during a Re-spin or when they cover the complete screen and the total win is awarded. A full screen will pay 400x stake, equaling 20 x 5OAK Red Guitars @ 20x stake. 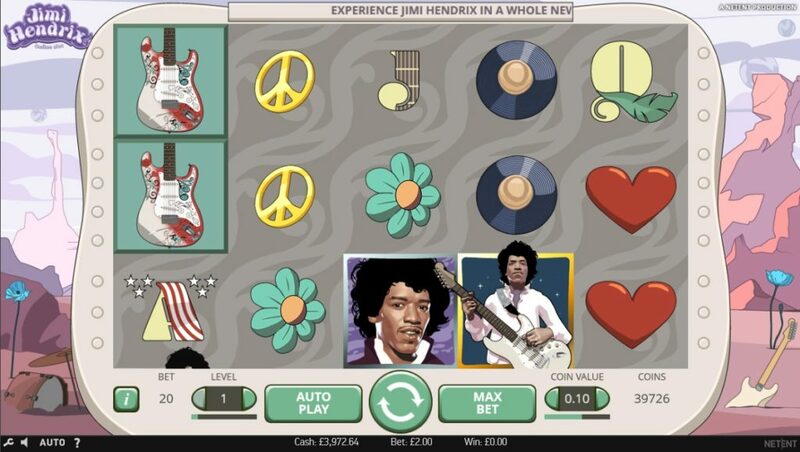 Getting three Jimi Hendrix scatters on Reel 3, 4 and 5 will award the feature leading to a screen showing a stash of speakers with the player clicking on a number of them to reveal either the coin win or one of the three Free Spin rounds displayed at the bottom of the screen. 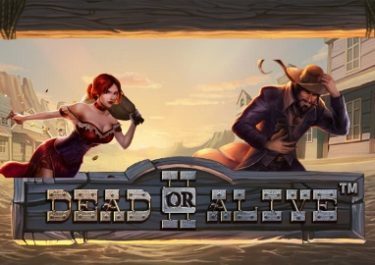 Coin win: Instant coin win of between 8x to 30x bet. Average is about 20x. 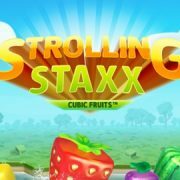 Crosstown Traffic Free Spins: 6 spins, with up to two wild reels moving from right to left. 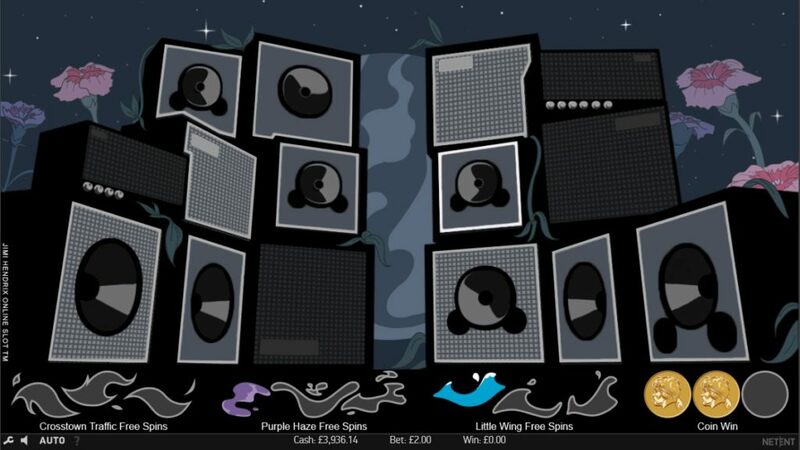 On the first spin Reel 5 is Wild, second spin Reel 4&5, then 3&4, 2&3, 1&2 and only Reel 1 on the last spin. 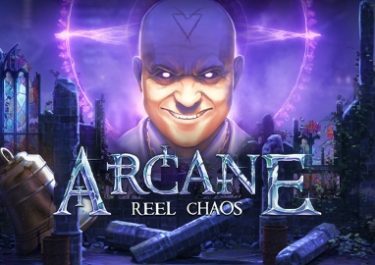 Purple Haze Free Spins: 6 – 12 spins, any 10, J, Q, K and A on the reels will turn Wild on every spin, creating big win potential. 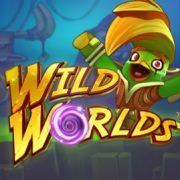 Little Wing Free Spins: 6 – 12 spins, on each spin 3 to 5 extra Wilds land randomly on the reels. Jimi had only four years as the bright shining star that he was on his guitar but it made him an eternal legend. The Netent creation is doing that justice encompassing all important parts of his era, be it the flower power theme, the music tracks, bonus features, slot symbols or his 3D animations. 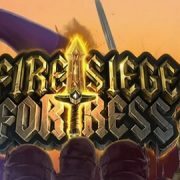 With the lowish variance players can look forward to long sessions on this game although it can get boring to listen to the same music for hours when the features don’t hit regularly. Since they rarely pay anything above 50x bet they do have to come quite often to stay abeam or make it into profit. My experience showed that they seem to behave like buses, once one hits there will be more in short intervals followed by a longer cold spell that sometimes goes into hundreds of spins. 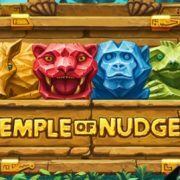 Overall, with great design, graphics and animations, entertaining bonus features in the base game and Free Spins producing regularly medium to big wins I would put this slot on the “must try” list.